 IT'S TIME TO PERK UP! and earn 1 point for every 50 cents spent (Before Taxes). 150 POINTS = 1 FREE MEDIUM BAG (Maximum or Deluxe Flavours).